LifeSize Room 200 combines an immersive, high definition video experience with a rich set of features to deliver a powerful, flexible and easy-to-use video communication solution. 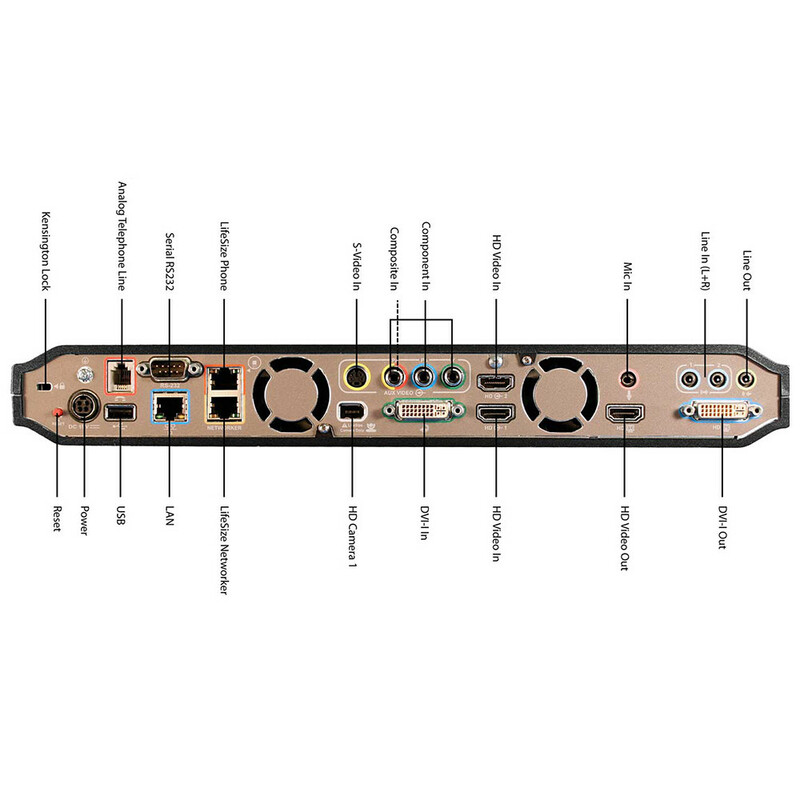 An ideal fit for large conference rooms, LifeSize Room 200 allows you to establish video calls with multiple participants through an embedded high definition multipoint control unit (MCU). 6-way Continuous Presence (with 4 visible participants), complete with transcoding. LifeSize Room 200 offers 1080p30, the highest available resolution and 720p60 for motion handling and lower latency with 8Mbps point-to-point throughput. Bandwidth performance specifications for the LifeSize Room 200 are as follows: 768kbps for 720p30; 1.1Mbps for 720p60 and 1.7Mbps for 1080p30. With the ability to supporting two HD monitors and two high definition PTZ cameras, each with wide-angle 4x Optical zoom and 70 degree field of view, LifeSize Room 200 delivers the ultimate in flexibility. Presentations, documents and multimedia can be shared with all participants, enabling everyone to collaborate more effectively. 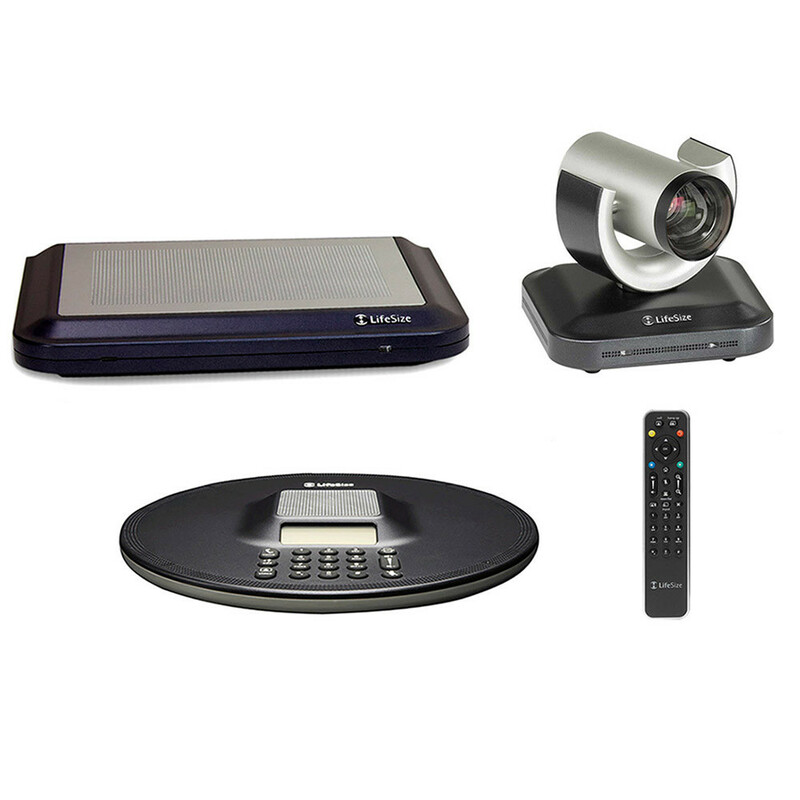 A compact, sleek design makes the LifeSize Room 200 less than half the size of comparable videoconferencing systems. Enhanced flexibility and intuitive interface ensures that the LifeSize Room 200 is easy to use and interoperability provides full integration into an existing video conference communication infrastructure. 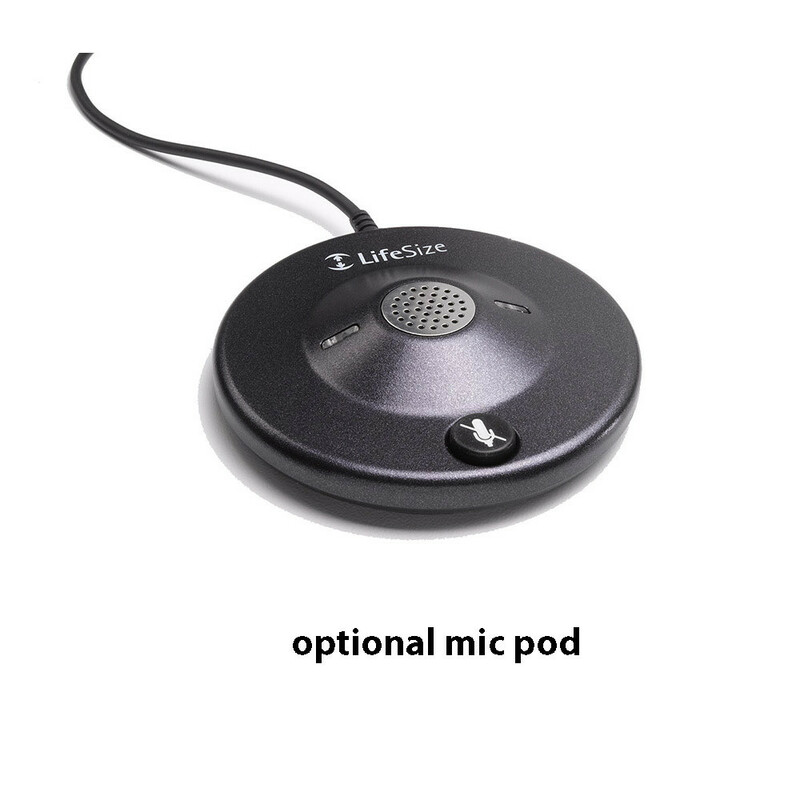 LifeSize Room 200 can utilize a single MicPod, dual MicPods or a LifeSize Phone for high definition voice and audio transmission.